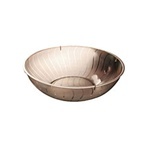 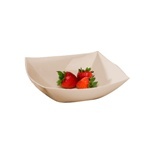 Catering bowls won't leak and are very economical for catering and foodservice. Plastic bowls are not as strong as paper bowls, but generally get the job done for less money at your banquet. 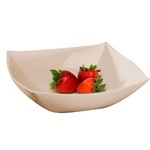 If your restaurant or catering company is looking for some disposable Plastic bowls at wholesale prices that won't break the bank, you have come to the right place. 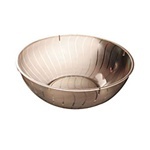 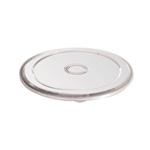 Roundeyesupply strives to give you great service and pricing on all of your restaurant supplies. 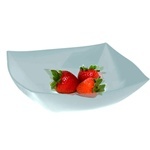 We are the one stop shop for catering bowls and plates. 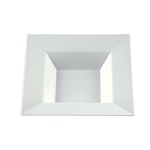 Don't forget to try our new triangle plates for a cool party look. 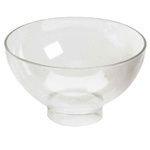 Clear Scrollware Bowl 10 oz. 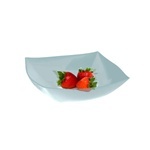 EMI Yoshi PET Lid For Square Serving Bowl Clear - 32 Oz. 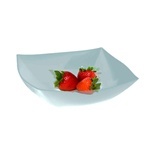 EMI Yoshi PET Lid For Square Serving Bowl Clear - 64 Oz. 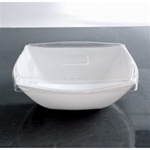 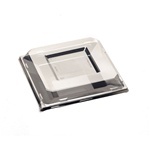 EMI Yoshi Plastic PET Lid For Square Serving Bowl Clear - 128 Oz. 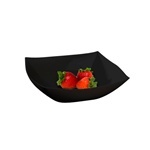 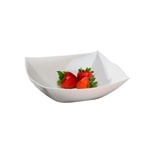 EMI Yoshi Plastic Square Serving Bowl White - 128 Oz. 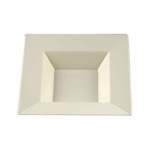 EMI Yoshi Plastic Squares Soup Bowl Pet Lid - 12 Oz. 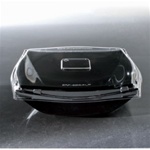 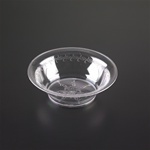 Clear Opulence Bowl 14 oz. 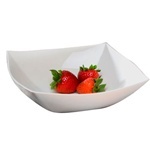 White Microproof High Heat Dessert Dish Bowl 6 oz. 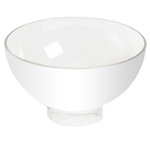 EMI Yoshi Plastic Round Clear Bowls - 128 Oz. 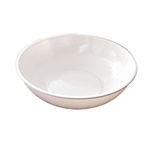 EMI Yoshi Plastic Round White Bowls - 128 Oz. 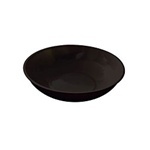 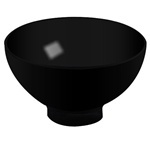 EMI Yoshi Plastic Round Smoke Bowls - 128 Oz. 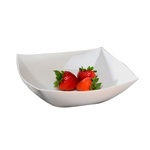 EMI Yoshi Plastic Round Clear Bowls - 192 Oz. 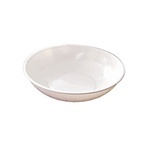 EMI Yoshi Plastic Round White Bowls - 192 Oz. 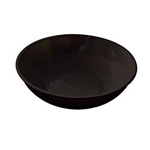 EMI Yoshi Plastic Round Smoke Bowls - 192 Oz. 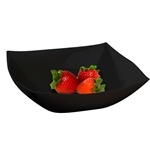 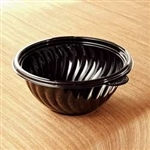 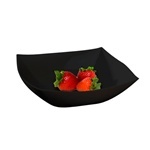 Disposable Plastic Bowls at wholesale prices from the leader in restaurant supply. 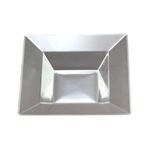 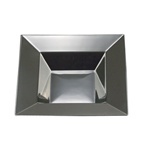 Choose from hundreds of plastic catering bowls and plates for your catering event including triangle and square bowls.